Welcome to YIN Seafood in Hamburg! From the fish market in Altona , we supply as wholesale and retail for Germany and Europe fresh fish from all over the world . We also offer a variety of exotic fish. Yin Seafood is one of the leading tuna importers in Europe . Rely on our expertise and experience . We will help you and your ( unusual ) needs - ask our sales team! We deliver our goods fresh daily in excellent quality and with good service . And the price ? Convinced ! 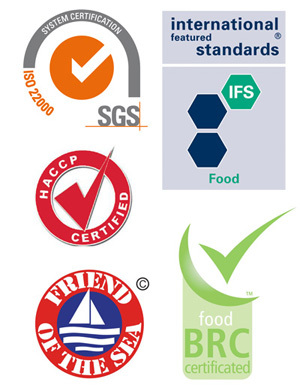 Our suppliers all over the world are committed to the highest quality and sustainability. Of course you can also get the fish in small quantities directly from us in the Altona Fish Market (Cash & Carry). You find our current offers always up to date here on our homepage, but we also are like contact our customer personally or by telephone. 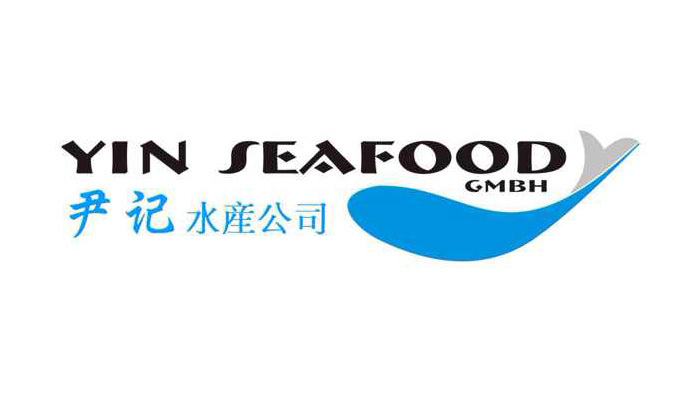 YIN Seafood GmbH was founded by Shumin Yin on 1 March 2001 in Hamburg . And now he conquered the market leadership as the largest tuna importer of Germany.